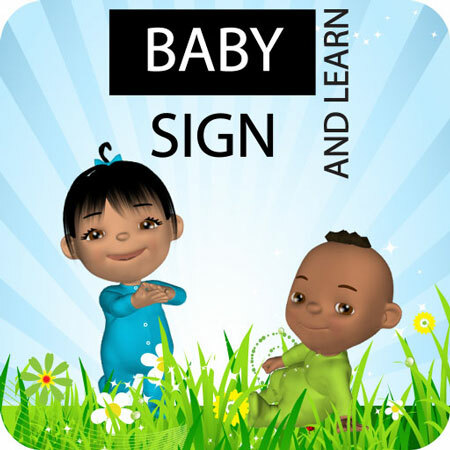 Featuring clear demonstrations and practical advice, this app is the must-have app for parents. 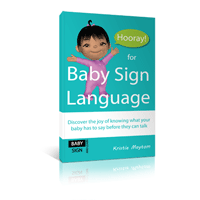 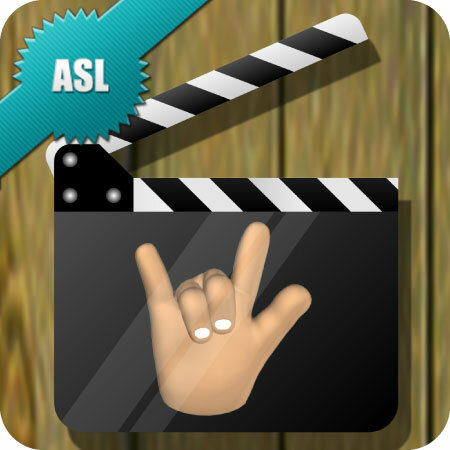 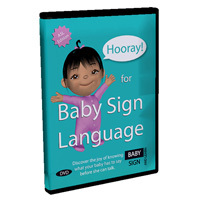 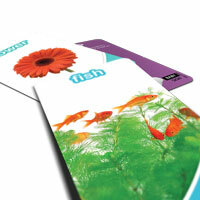 This set of ASL flash cards can help make teaching your baby to sign lots of fun. 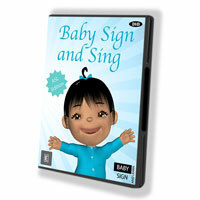 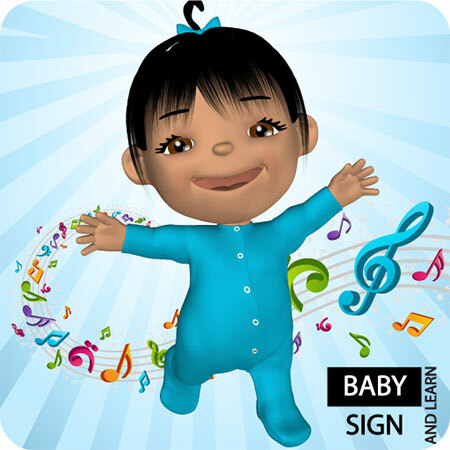 Your baby or toddler will love singing and signing along with the adorable animated babies.